Although diesel air heaters are more expensive than LG gas heaters, they may well be a better long term investment. Living in a country with mostly warm temperatures, many an RV traveller thinks in terms of keeping interiors cool by air conditioning rather than keeping things warm. However, a trend of recent years is to install air heating as well. 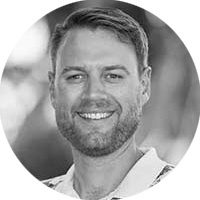 There are plenty of places to explore in Australia where temperatures can get cold enough to use air heating and where reverse cycle air conditioners don’t quite function well enough. There are really two choices for the fuel source for air heaters, LP gas or diesel. Each has its advantages and disadvantages and sometimes for practical reasons (like the fuel source), there isn’t a choice. Both LP gas and diesel are widely used and considered safe, as long as the heater and associated pipework complies with the relevant standard. A retro installation which can often be done fairly easily. In all cases the air heaters work on the principle of air being blown over a hot element, that is all noxious gases from burning are expelled to the outside air. A heater, otherwise known as a catalytic type, which uses an open flame where fumes enter the cabin area should not be considered. In Australia, there are two main suppliers of diesel air heaters, Webasto and Dometic’s Eberspacher. Both work on the principle of diesel fuel being injected by a fuel pump over a glow pin that has reached a temperature of around 500 deg C. At that heat the burning cycle is self-perpetuating and the glow pin is no longer needed. All the burning happens in the burn chamber but all the noxious gases are expelled to the outside air and the internal heating effect happens by passing fan driven air over the heat exchange fins. 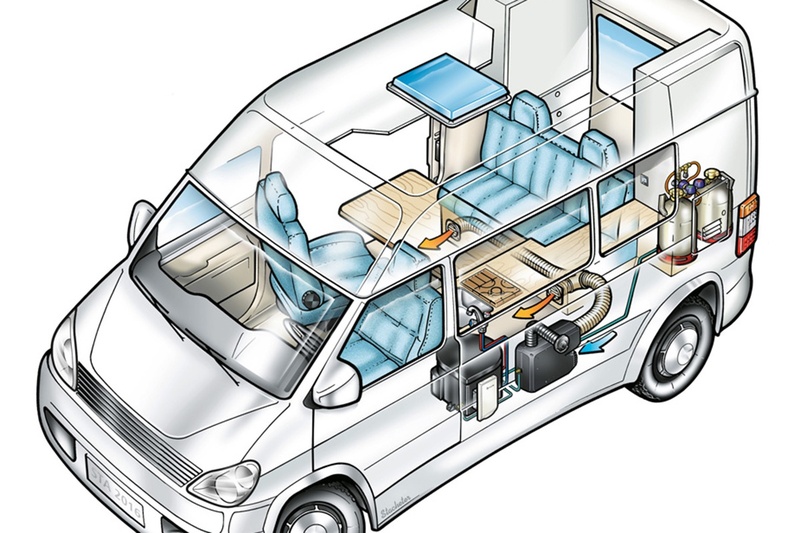 Diesel air heaters can be installed both in new RVs under construction and in many cases, as a retro installation in older motorhomes. LP gas heaters, made by manufacturers like Propex and Truma work in much the same way as diesel, in that air for the heater’s internal combustion process is drawn from an external intake pipe (usually through the floor) and passed into the heater’s combustion chamber. It’s mixed with LP gas and automatically ignited heat up the large surface area of a heat exchanger. One of the advantages of gas air heaters occurs more in caravans than motorhomes. There’s usually a gas cooker, LP gas fired water heater and sometimes a three-way fridge, so most of the gas infrastructure is already there. If a diesel air heater is added, it needs a separate fuel tank. In a diesel engine motorhome, the fuel supply is already there and it’s just a matter of tapping into the main tank. 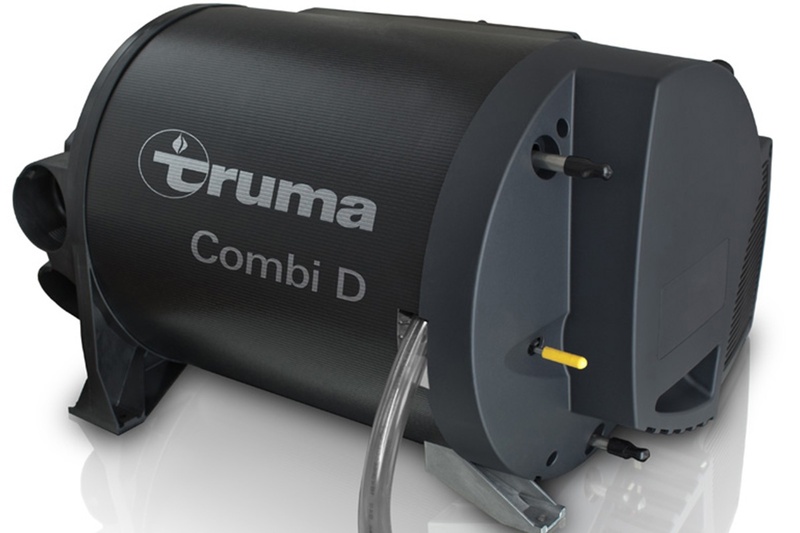 There are several manufacturers like Truma who make combo water and air heater. For the most part, these are LP gas-fired and they can be a great space saver, something necessary in smaller RVs. There are quite a few regulatory requirements for the installation of gas appliances. For instance, the gas heater flue cannot be installed too close to a window, door, other gas appliance inlet or outlet, or under an enclosed annexe. It’s possible that some of these regulations rule out an LP gas heater, in which case diesel becomes the default choice. Another reason is that although an LP gas system when installed correctly is quite safe, there are travellers who prefer to minimise the use of LP gas appliances. This does not apply in many parts of Australia but If the temperature drops under 2 degrees, the butane part of the liquid gas mix (60% butane – 40%) propane will not vaporise well. The heater will only burn Propane and you won’t be able to heat your RV once you’re left with only with Butane in your gas bottle. This might not sound much of a problem but I have had this very issue camped out in winter time Britain. At the time I pondered ducting some warm air to the gas cylinder bin! On another occasion, I ran out of gas in snowbound Lake Tekapo (New Zealand). I was not impressed! I must admit to being more of a fan of diesel power, the simple reason being that I frequent the snow-covered alpine areas in the winter time and there is nothing quite like a being warm and cozy in a motorhome or caravan during evening time. Or at any other time, I should say. Occasionally when it is very cold overnight, a diesel heater can be left on with the thermostat set just high enough to take the chill off the air. Current LPG heaters usually run a fan turning on and off as required by the thermostat. Because of this, it is more difficult to maintain a constant temperature. The latest diesel heaters use microprocessors to control combustion and airflow (variable fan speed) and can maintain constant room temperature. 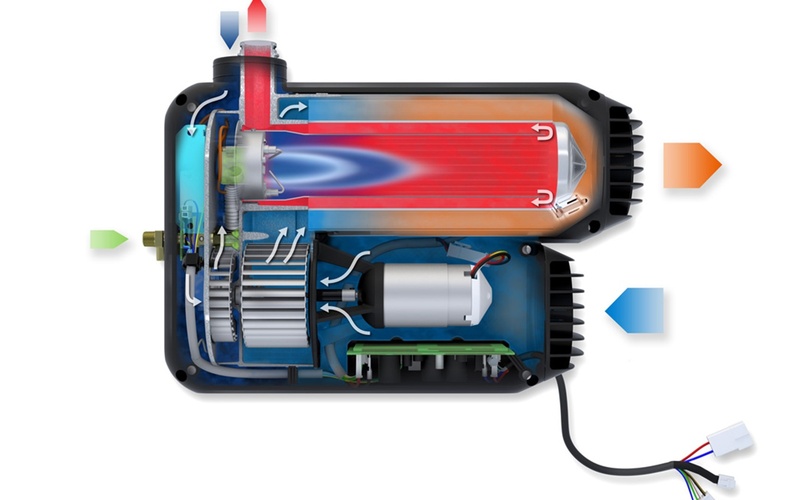 A diesel heater can even be used to pre-warm an RV interior whilst the vehicle is in motion. Great for when you arrive an early evening cold destination. Diesel heaters produce a clean dry heat, whereas LPG systems can produce a ‘wet heat’ creating unwanted humidity and condensation. Although diesel air heaters are more expensive than LG gas heaters, they may well be a better long term investment.